Plus ground rents on 6 houses, Hotel and Flat. 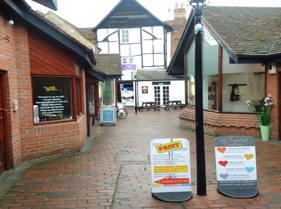 Based in Thame town centre, close to a large public car park. 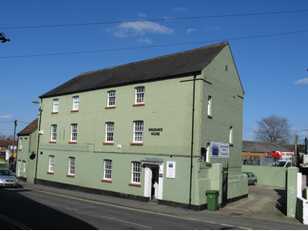 Freehold of a three storey office building for sale, with an on site 7 space car park. Potential for improvement, conversion or redevelopment. Tenants holding over expired leases for the first and second floors (not renewed yet).